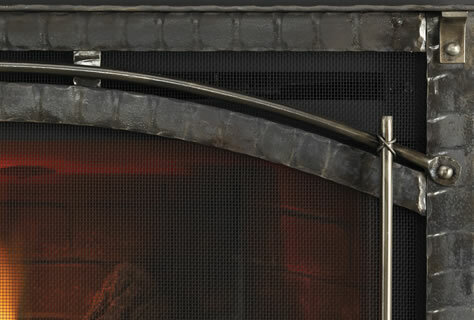 If you own a Quadra-Fire gas fireplace or gas fireplace insert, read on. 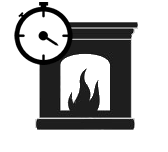 Follow these tips if you have a Quadra-Fire gas fireplace or gas fireplace insert. 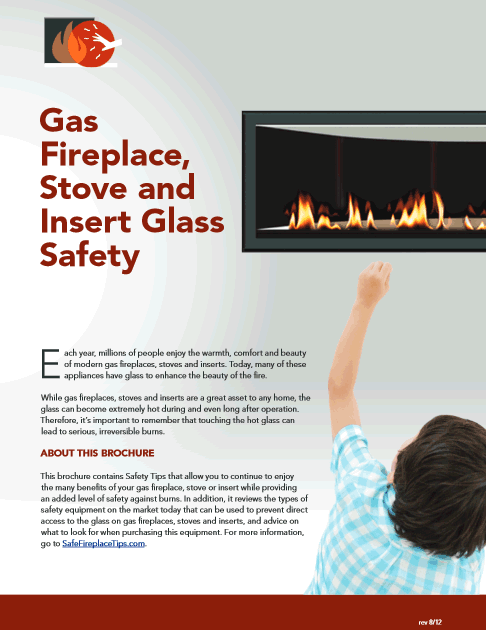 Are you looking for more safety information? 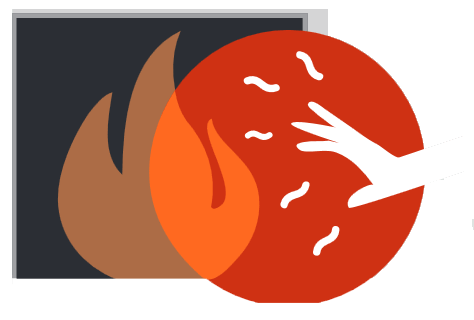 Visit the Hearth, Patio & Barbecue Association website, or view the resources listed below.